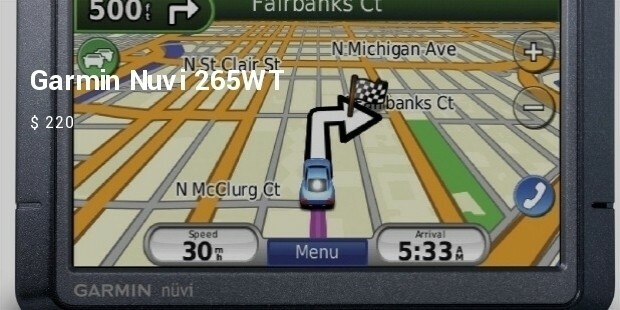 Dedicated personal navigation devices still have their place, in spite of the rise of GPS-enabled cell phones. 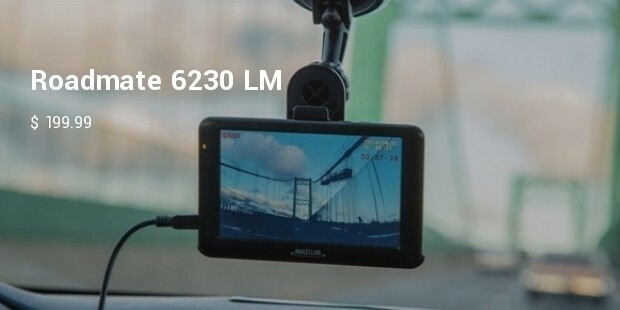 It becomes very risky that if you are following the GPS on your mobile and suddenly an important ( cannot avoid ) call comes in, two things are highly probable , either you miss your important call or lose the way as while attending the call you cannot see the route GPS is showing. 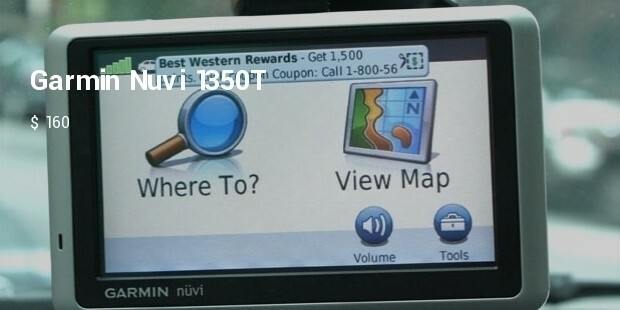 A dedicated GPS is always beneficial in the long run . Taking the cell phone out and refitting in every time you drive your car is another issue. 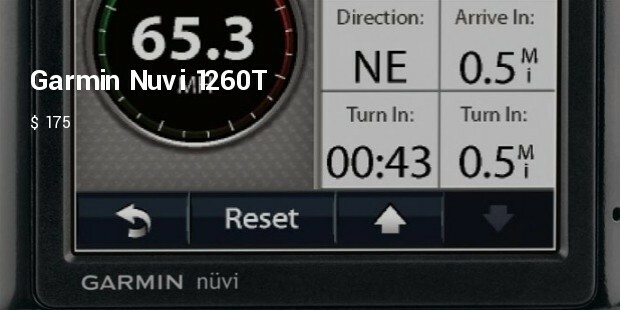 A dedicated GPS will stay fitted once done so. 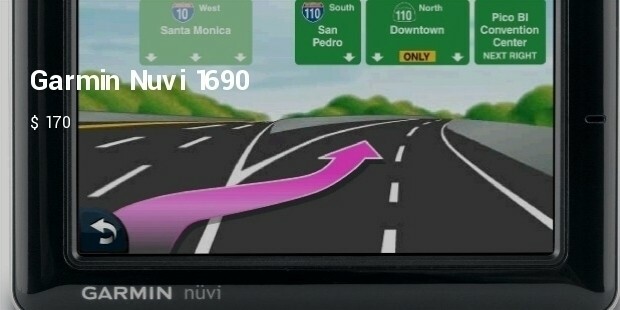 The Nuvi 3790T measures 4.8 by 2.9 by 0.35 inches and weighs 4.1 ounces without the mounting bracket. 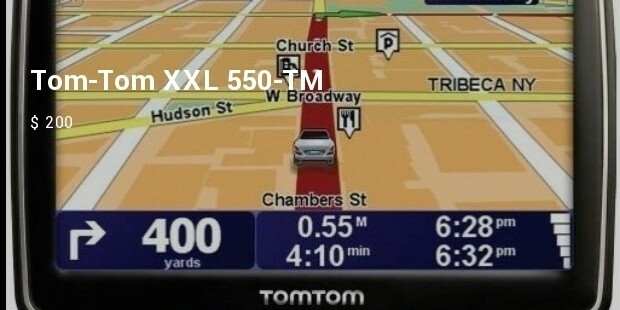 Those dimensions make it the thinnest dedicated GPS device on the market. The mounting bracket has a standard Garmin ball-and-socket adjustment mechanism--and a built-in speaker for robust sound. 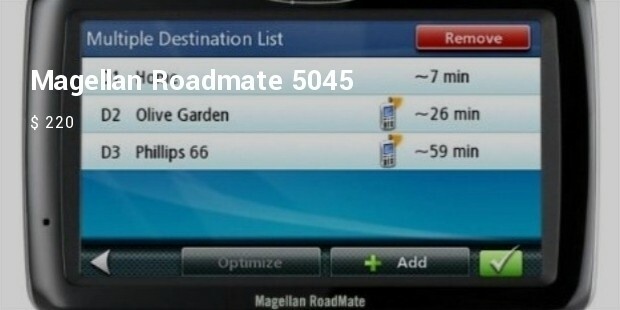 The 1690 generated good routes with no surprises, and its text-to-speech feature worked as expected. Lane assist with junction view provided a clear visual for my interstate highway exit tests. The Bluetooth phone interface paired easily with the cell phone and worked well as a speakerphone. 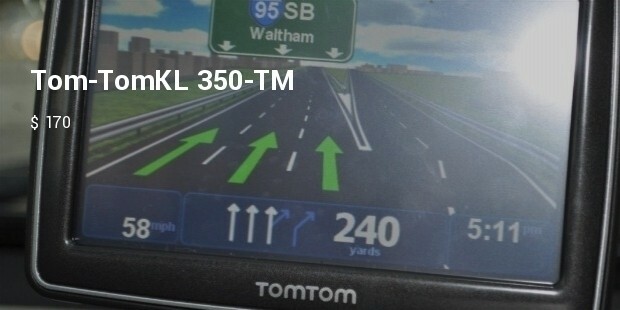 The XL 350-TM includes lifetime, subscription-free live traffic and lifetime map updates. 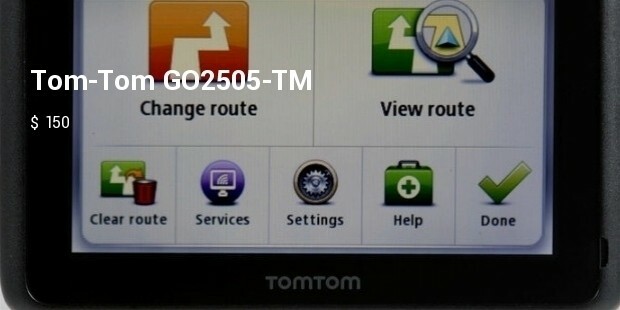 All of the 350 models include TomTom's IQRoutes technology, 7 million Points of Interest, Text to Speech, and maps for the U.S., Canada, and Mexico. 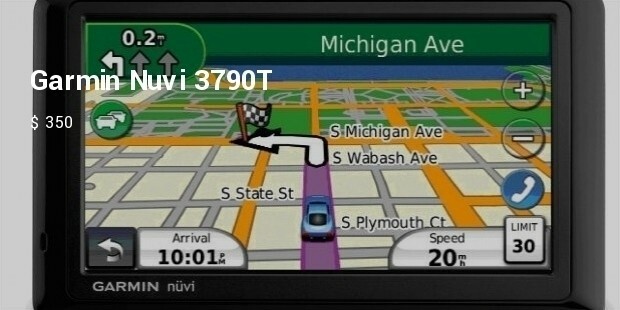 Global Positioning System , in short GPS is a gadget which becomes your Navigator , to help you through Roads, Lanes and By-lanes where you have never travelled on but still it becomes so easy to reach your destination.